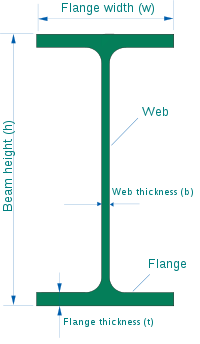 I Beams (I-shaped cross-section) - in Europe it includes the IPE, HE, HL, HD and other sections. European Steel Sections are designated as Follows. Most steels used throughout Europe are specified to comply with the European standard EN 10025. However, many national standards also remain in force. The dimensions are DIN Standard / Euronorm and Tolerences are EN Standard (Dimensions: DIN 1026-2:2002-10; Tolerance: EN 10279:2000). 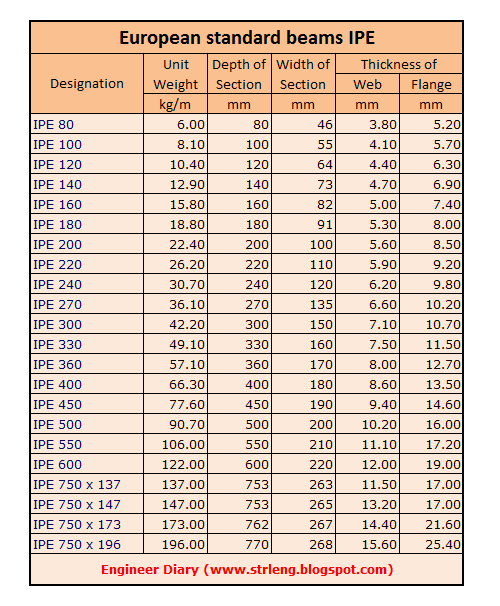 IPE - European steel I-beams have parallel flange surfaces and height 80-600(mm): according to Euronorm 19-57; Tolerances: EN10034:1993. Also, manufacturers supply additional range of IPE from 80 mm to 750 mm height. 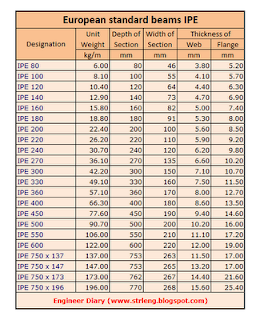 What is the slope of a structural steel channel's flange per UPN, EN10279 specifications?